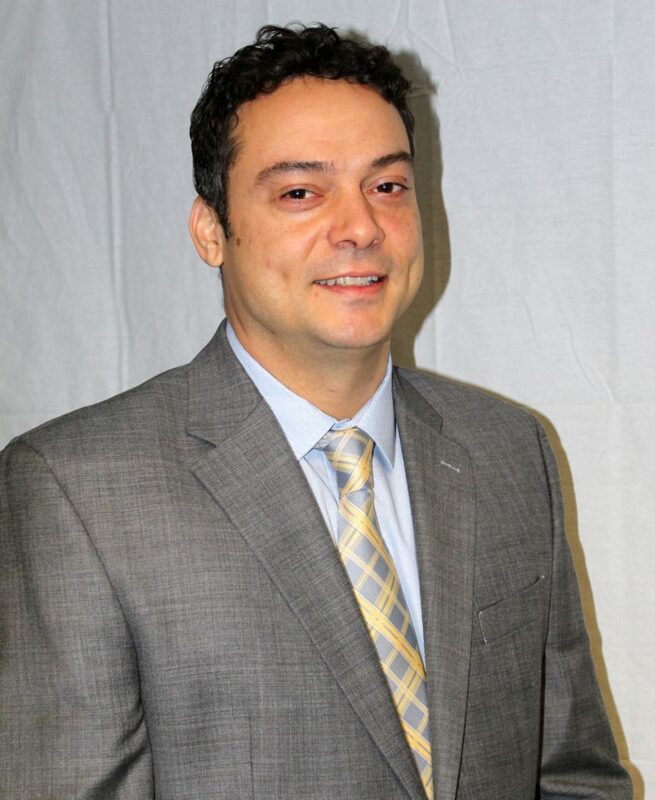 Robert A. Aponte received his Bachelor of Arts degree in Economics from The University of Michigan. Upon graduation, Robert worked as a statistical research analyst for two years prior to enrolling at Northwestern University’s School of Law, where he earned his Juris Doctor degree. During his time at Northwestern, Robert summered for a local civil rights/criminal defense firm as well as a mid-sized litigation defense firm. 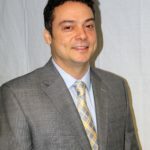 Prior to joining The O’Connor Law Firm, LTD. as an attorney, Robert spent several years working primarily defense side in two mid-sized litigation firms. There he gained extensive defense experience in a variety of litigation matters including, SEC/DOJ investigations, toxic tort and class action defense, and intellectual property disputes. After years spent defending and working on behalf of corporations and municipalities, Robert pursued an opportunity to work on behalf of individuals here at O’Connor Law Firm, Ltd.. Robert’s quest to help individuals aligns perfectly with his work at O’Connor Law Firm wherein he regularly enjoys the privilege of zealously advocating on his clients’ behalf in pursuit of maximum recovery for the wrong’s they have endured.